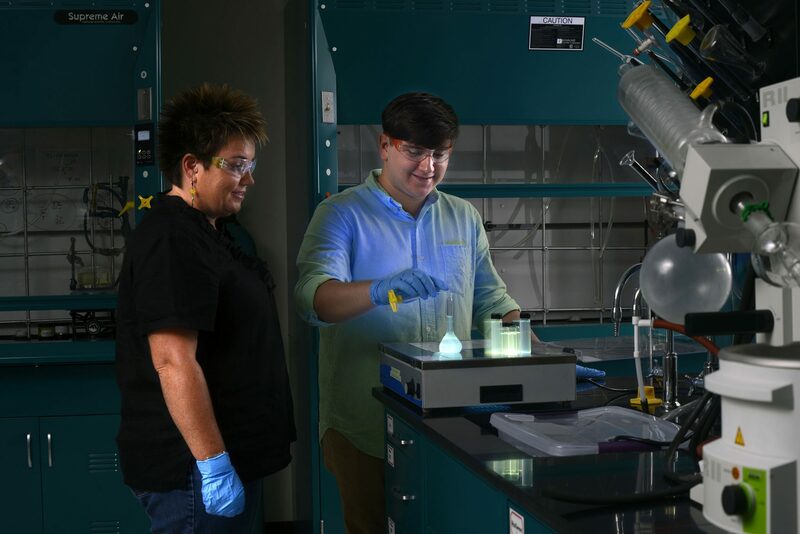 The University of West Florida Summer Undergraduate Research Program in the Hal Marcus College of Science and Engineering has returned for a second year. 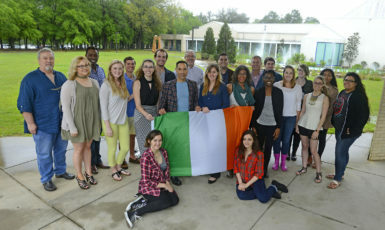 The 10-12 week program in the Hal Marcus College of Science and Engineering is funded almost entirely by external gifts and grants and allows students to work on research projects under the supervision of faculty mentors. The program is designed to provide students with hands-on experiences that extend beyond the classroom. Private donations and grants in the amount of $120,000 will support the 48 research students. To be considered for the program, students submit formal applications, including a research project proposal and statement of personal and professional objectives. 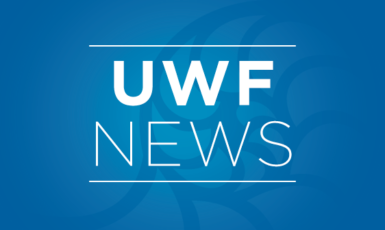 The 48 students are paid $2,500 each to work 20 to 25 hours per week in a UWF research lab with a faculty mentor. Research projects are clustered in the following areas: Biological and Biomedical, Coastal and Marine Studies, Curriculum Development and Evaluation, Data Science and Informatics, Energy, Intelligent Systems, and Material and Molecular Science. Projects include research focusing on the detection and origin of DDT in wetland sediments in Escambia Bay. Another project examines offshore aeolian sediment transport on nourished and non-nourished beaches. Biology student Amy Brower will be working on a project using environmental DNA to investigate the presence of Mooneye fish in the Mobile River Basin. The Mooneye is a critical species that is endemic to North America and is declining in population throughout its range in Alabama, Brower said. Dr. Alexis Janosik, an assistant professor in the Department of Biology, will be Brower’s faculty mentor on the project. The program will end with a summer research celebration during which students will present the results of their projects. For more information on the Hal Marcus College of Science and Engineering, visit uwf.edu/cse.